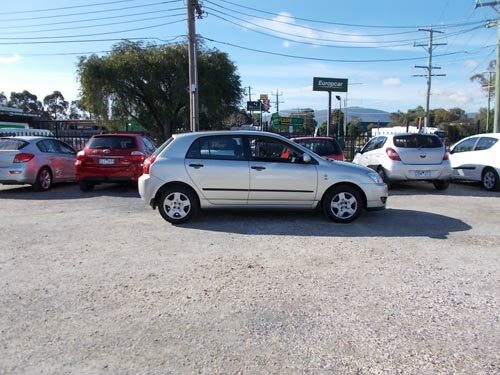 All Bargain Car Rentals Melbourne have been trading as Skygrove Car Sales and Rentals for the past twenty years. We strive to be the cheapest, most affordable car rental company in Melbourne's Eastern suburbs offering hire cars from as low as $19 per day* - ( * Conditions apply ). Our staff take great pride in servicing customers and businesses with Budget Car rental throughout Melbourne. All Bargain Car Rental Vermont, Bayswater, Boronia, Heathmont, Ringwood, Kilsyth, Mooroolbark, Croydon, Wantirna South and Ferntree Gully offer a wide range of quality small, mid-size and family passenger vehicles as well as light commercial vans and 1 tonne utes at very competitive rates. We also cater for our international guests visiting Melbourne and the greater Victoria region with unbeatable car hire deals. At All Bargain Car Rentals you will find we offer a range of budget priced passenger cars and commercial vehicle rentals that will suit most of your requirements. Our long and short term rates are cost effective and better still, there are no hidden costs. In Comparison to renting from larger hire car companies, a budget priced rental vehicle from All Bargain Car Rentals will cost you less without compromising on quality, safety and comfort with outstanding service. When you hire a vehicle from All Bargain Car Rentals we guarantee that there won't be any hidden extra charges added onto the cost when you arrive to collect your rental car. All rates quoted are inclusive of GST, 24 hour RACV breakdown roadside assistance, plus we offer a range of optional FREE accessories and inclusions such as: Trolleys, Street Directories & Maps. 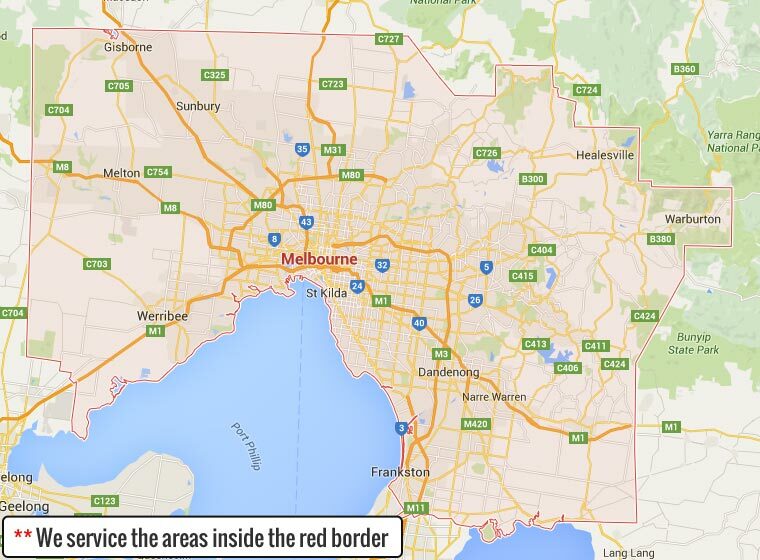 All of our large, small & medium sized passenger car rentals are air-conditioned and include unlimited kilometres for Melbourne metropolitan use ( View area map ), we offer unbeatable deals on all long & short term rental options. Most major credit cards and cash accepted. All Bargain Car Rentals Bayswater, Melbourne is a car rental company offering cheap, comfortable & reliable vehicles for either Long or Short term rental at bargain prices. We service customers and businesses throughout Melbourne and its surrounding suburbs including: Bayswater, Boronia, Vermont, Heathmont, Ringwood, Kilsyth, Mooroolbark, Croydon, and Ferntree Gully area. 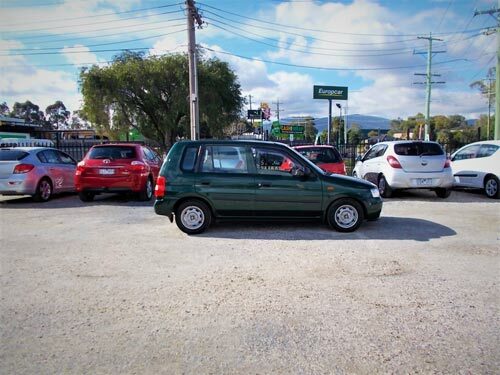 With small, medium and large cars as well as People movers, Vans, Utes and Cab Chassis on offer, means we have a car / vehicle to suit your needs and with prices starting from as low as $19 per day*, means you are guaranteed to get an incredible car rental deal. Call All Bargain Car Rentals today on (03) 9738 1000 for an incredible car rental deal.